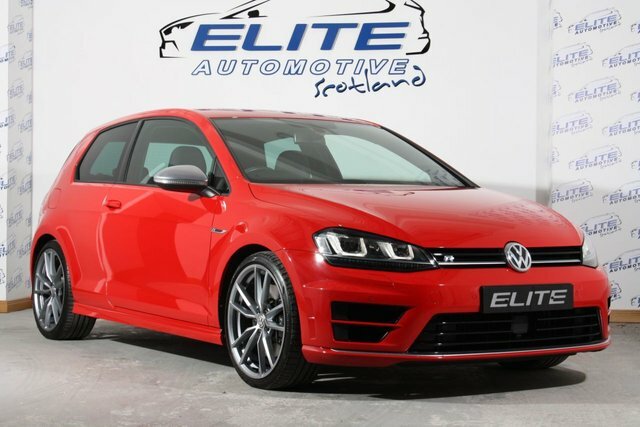 Another stunning VW Golf R From Elite finished in Tornado Red with Full VW Service History and only 22000 miles on the clock! - CALL TODAY TO ARRANGE A TEST DRIVE! !